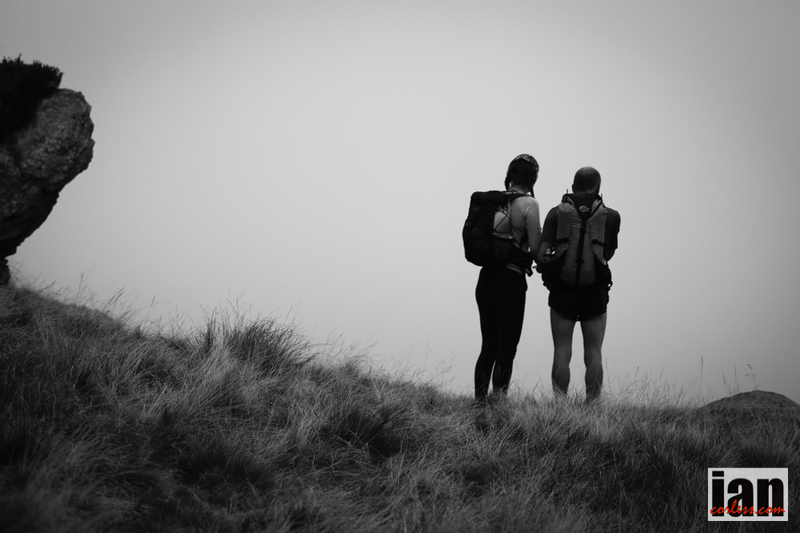 The Lake District, the Howgills and the Cheviots have all been previous locations for the Rab Mountain Marathon™. In 2015 it would be Snowdonia, Capel Curig provided the start and finish with the event using both the Carneddau and Glyderau. 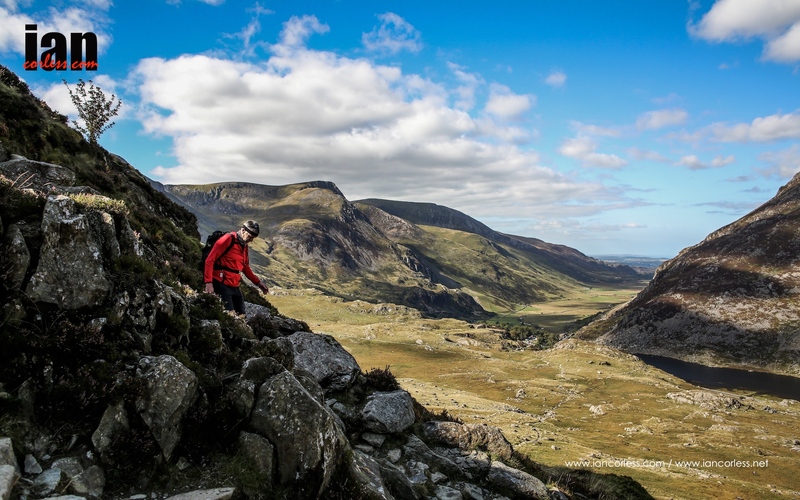 Wales, Snowdonia National Park and the challenging Carneddau and Glyderau were bathed in incredible sunlight, blue skies and warm temperatures. It was definitely one of those weekends when one is thankful that our sport requires amazing locations and terrain. Wales has never looked so good! 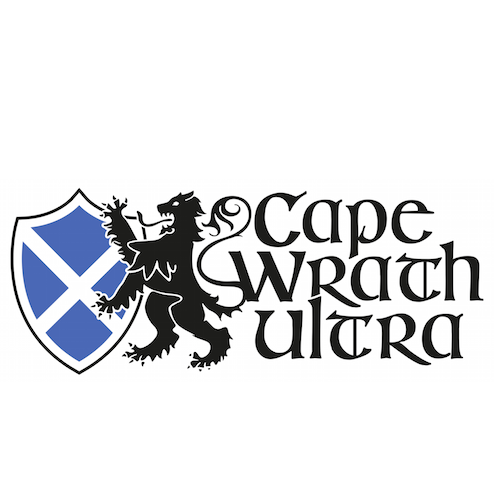 Many runners arrived in Capel Curig on Friday night as temperatures dropped. Clear skies, an amazing bright moon and a chill provided a great appetizer to a stunning weekend as beer and food were provided in the marquee and ‘Trails in Motion’ was screened in a makeshift cinema. 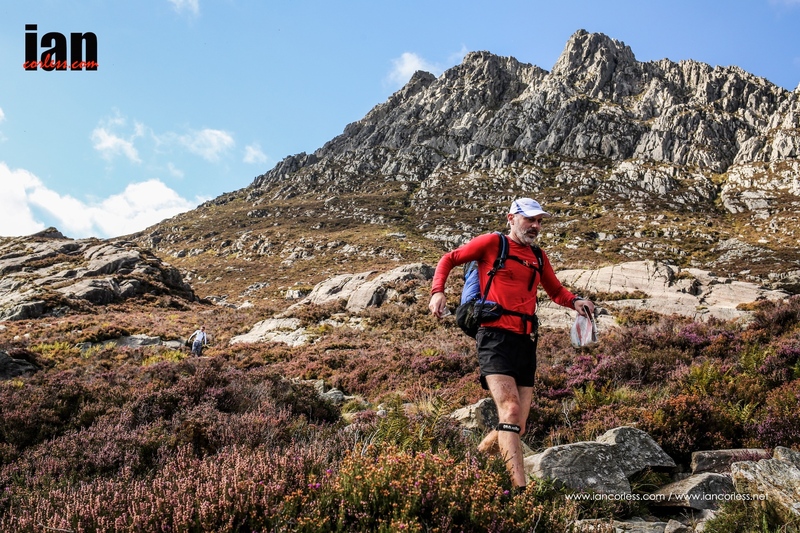 Tackling some very challenging mountain terrain, runners needed to be competent and confident when moving across the steep, rough and mountain terrain that Carneddau and Glyderau provided. Like all previous Rab Mountain Marathons™ the event was a score format. On Saturday a start window of 0830-1030 would ensure that runners avoided snakes as they moved from point to point. After all the race wants to test competitor’s navigation skills, yes? SPORTident electronic timing was used to ensure that accurate timings and logging of points were recorded and runners participated in one of the following categories: solo and teams of two. In addition to a variety of different runner’s class options there was also a walker’s class for those who want an easier, non-competitive weekend. 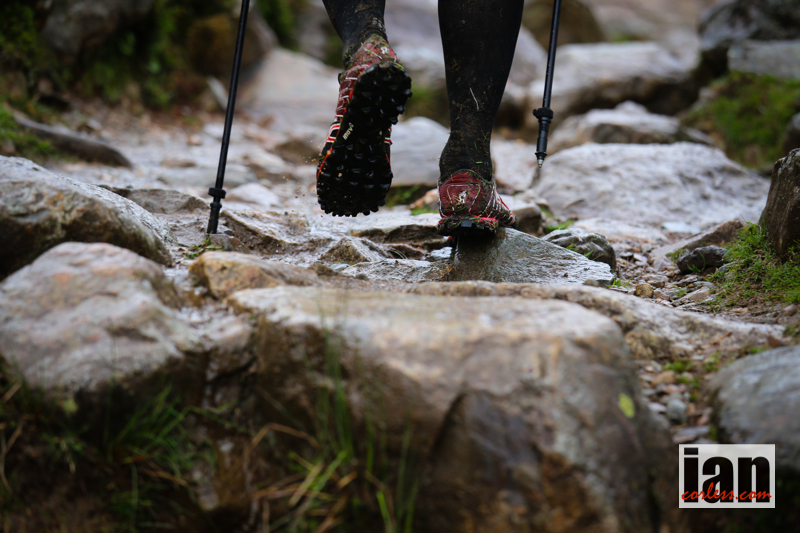 In any serious mountain event, competitors should always be prepared for the worst possible conditions as the competition area can be isolated and the hills are often exposed to serious weather. For once, this weekend the weather could not have been better. Temperatures during the day were warm, visibility was amazing and the only possible downside came when the sun disappeared and temperatures dropped at night. Much of the discussion pre race was based around the decision to go north or south? 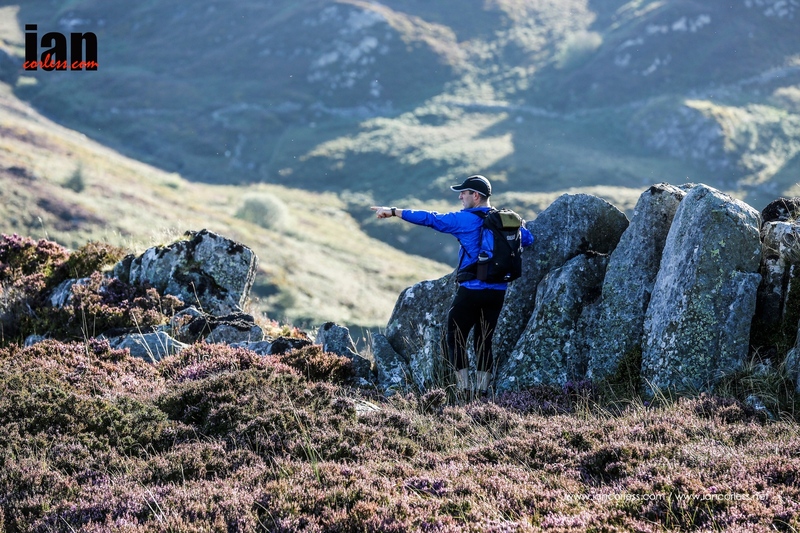 The Carneddau and Glyderau are split by a main road and although closely connected they offer two very different running terrains. The south without doubt provided a smaller area with controls much closer together but the terrain is much rockier and demanding. Controls and points were split equally between north and south and any ‘visited’ control could not be re-visited the following day! 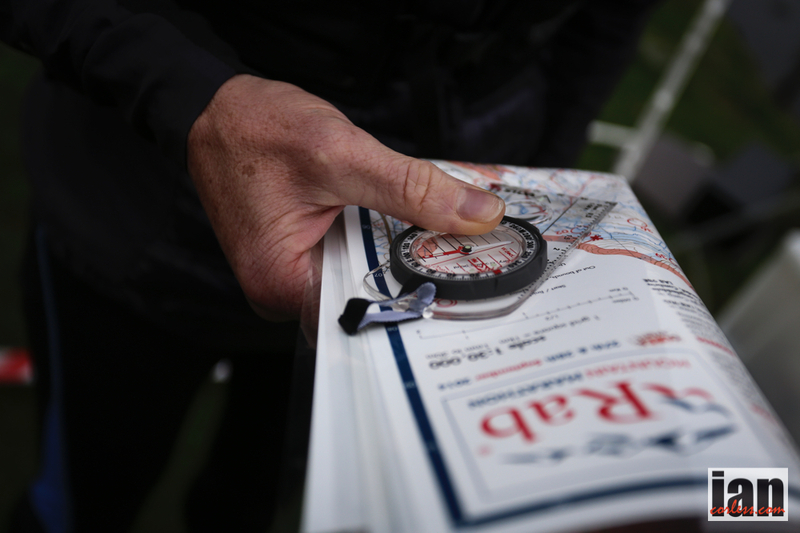 Two main categories on long and short course made route planning and decision making a key element of the challenge and as one would expect, many got the decision process wrong by arriving after time and loosing points. In the Long Score race, Adam Stirk and Andrew Higgins once again set the bar in the team race scoring 300 points (a maximum!) on day 1 and 215 points on day 2 to win with 515-points. Ian Bellamy won the solo Long Score race with 515-points too, he scored 280 on day 1 and 235 on day 2. First solo lady was Kirsty Hewitson, an ever-present at this type of event and her 215 and 200 (total 415) was 55 points clear of the next lady, Kate Worthington. Full Long Score results are HERE. The Short Score race was won by male duo Alistair Macdonald and Richard Wren with 395 points (230/165) and Louise Beetlestone was 2nd overall, 1st lady and 1st solo competitor with 392 points, scored 220 and 172 respectively. Tom Woolley was the first male solo with 388 points. Full Short Score results HERE. Shane Ohly, Ourea Events and all the volunteers once again provided a great event that was slick from beginning to end. 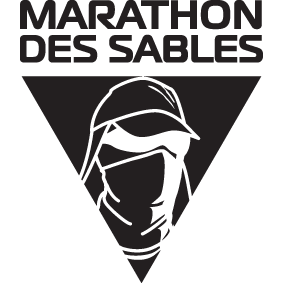 The 8th Rab Mountain Marathon™ will be held on the 27th and 28th September 2014. 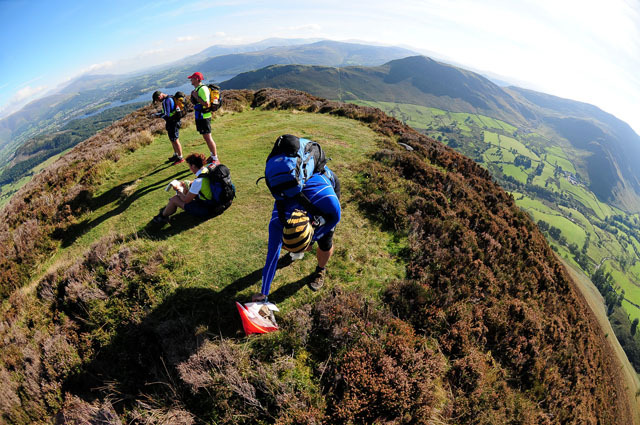 The Rab Mountain Marathon™ is a two-day fell running and navigation challenge for solos and pairs with an overnight camp. 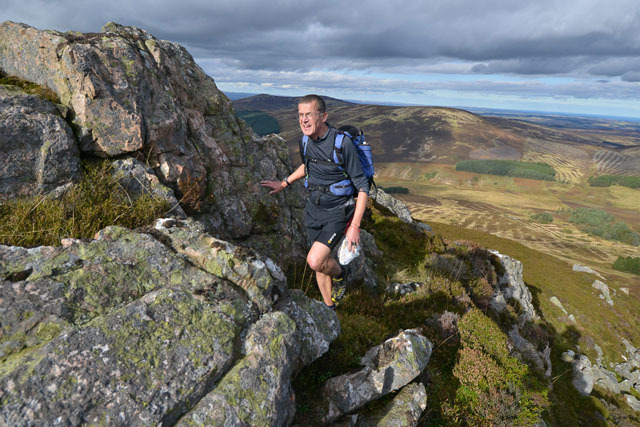 The Rab Mountain Marathon kicks off this weekend at 0830. 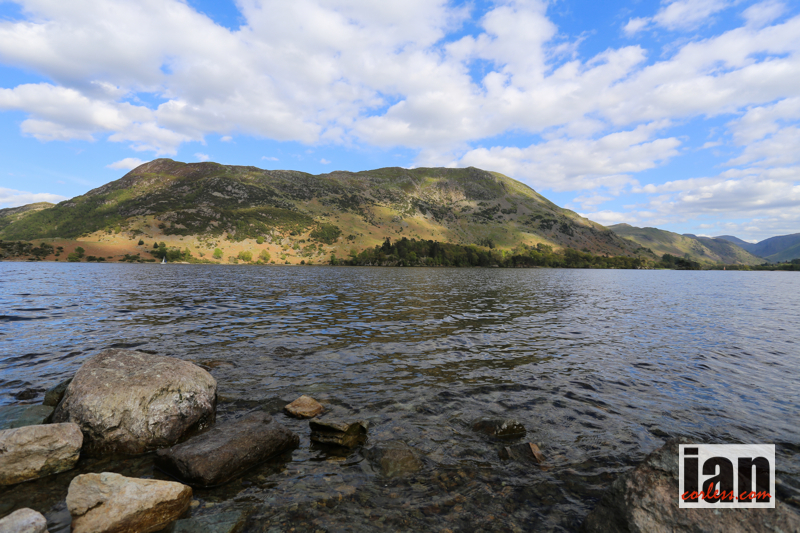 Two days of navigation and running will unfold in the English Lakes using the popular score format. 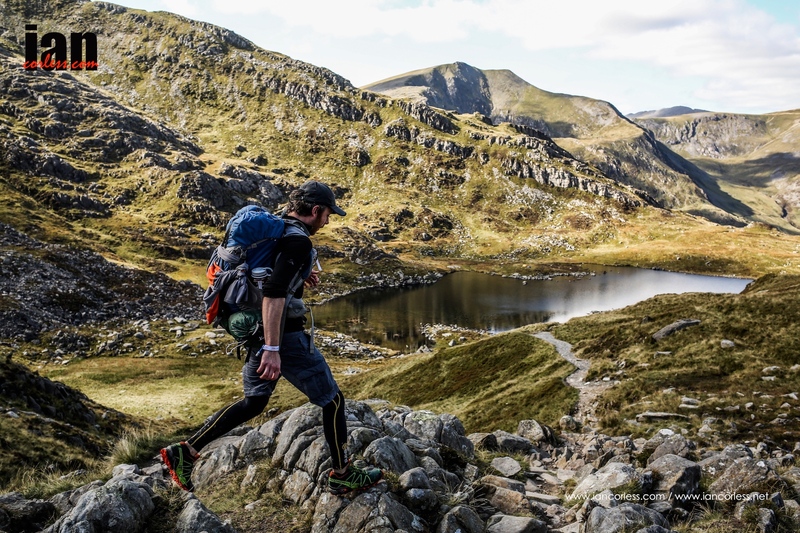 Now in it’s 8th year, the Rab Mountain Marathon has become an iconic race that has visited many stunning locations, the Cheviot Hills, Derwent Fells, Snowdonia, Howgills and this year it once again returns to the English Lakes. Taking on challenging mountain terrain, participants need to be competent and confident at moving fast over tough terrain. 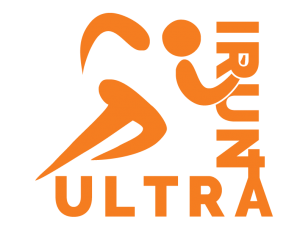 As usual, the is the UK and runners will need to be prepared for the worst despite a recent spell of really good weather in the UK. 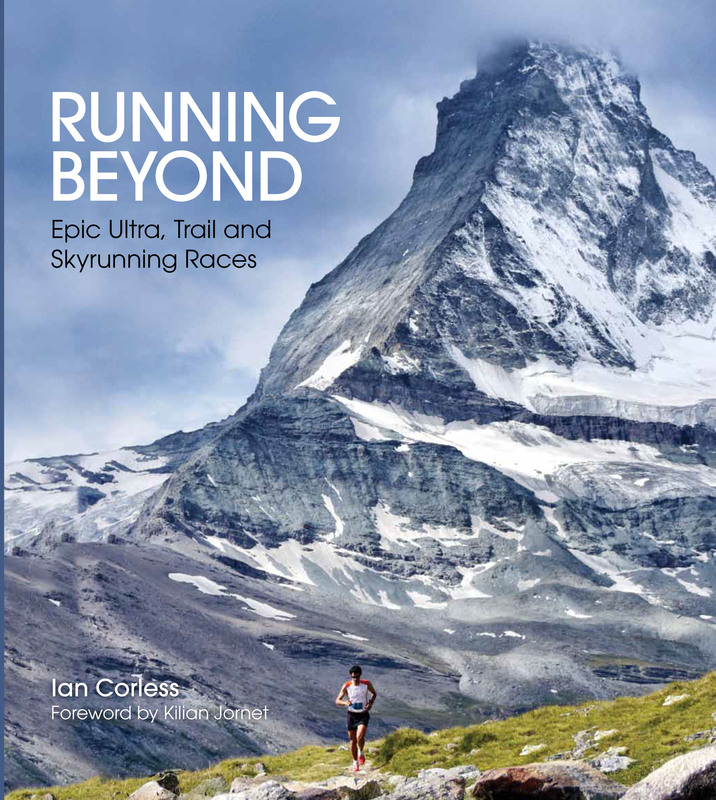 As one would expect, the Rab Mountain Marathon will take place over rough, steep and technical mountain terrain. Many sections of the course will be isolated and if bad weather comes in, everyone needs to be prepared. 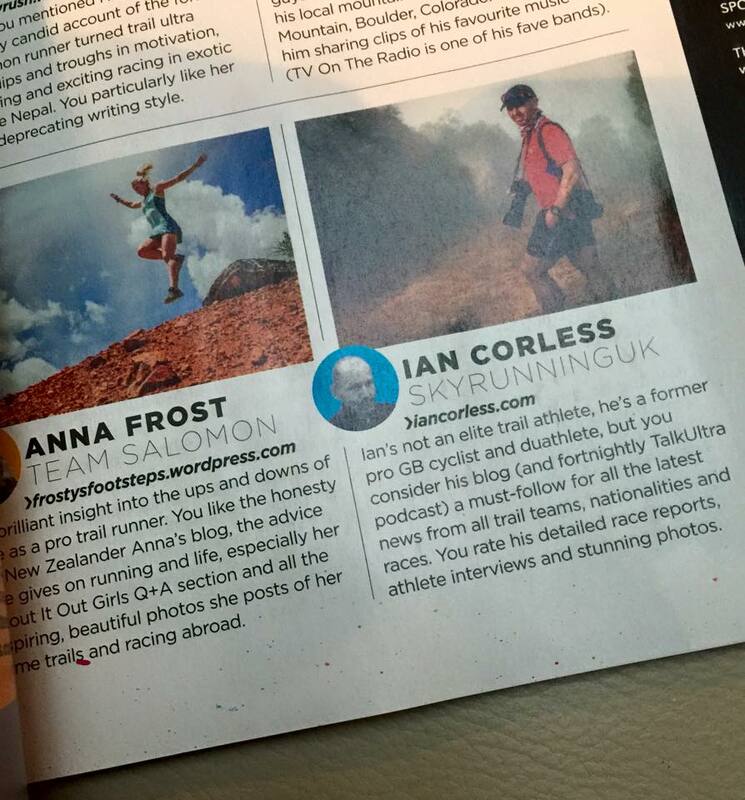 The race format is ‘score’ as this tests navigation skills and avoids snakes of runners going from point-to-point. 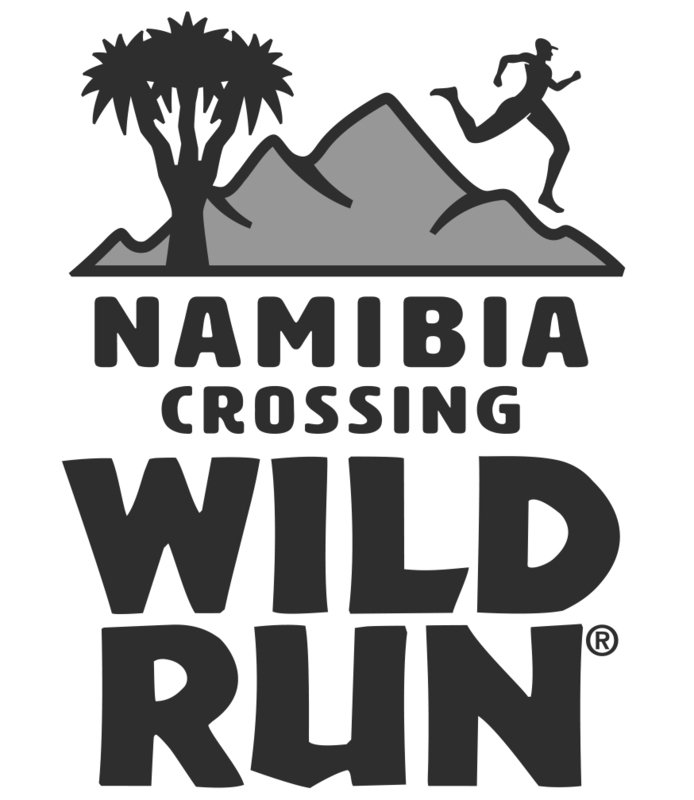 A rolling start window of 2-hours will spread the runners out and electronic timing is used to track the runners. As normal, different class options are available (including walking) and it’s possible to participate as a solo or team of two. It’s hard to highlight some standout competitors for 2014. If I were to place a bet on the top Long Score competitors it would be between Adam Stirk and Andrew Higgins (who are a pair) and Stewart Bellamy (solo). Adam and Andrew finished 3rd last year behind Steve Birkinshaw (1st in 2013) and Alex Pilkington (2nd in 2013) both of whom are not taking part this year. They were also 2nd at the Highlander in 2013. 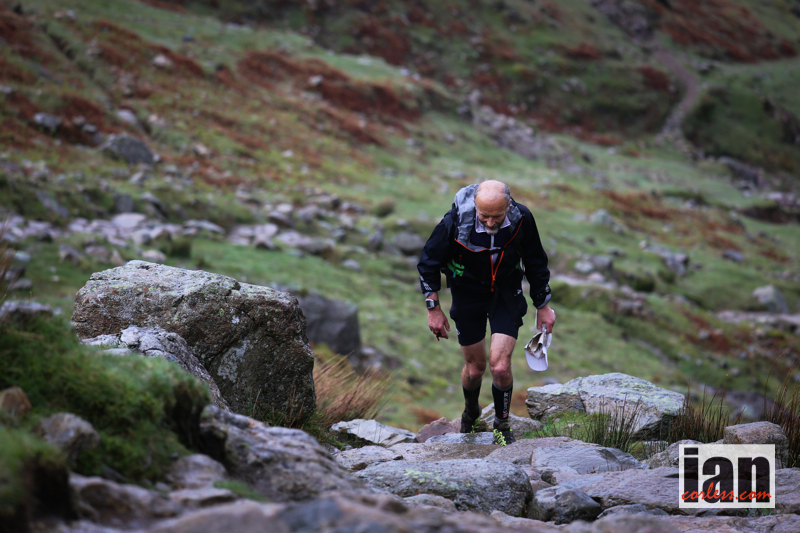 Stewart Bellamy is a strong runner and whilst he may not have featured in the results of recent mountain marathons, he did win the GL3D in 2013. 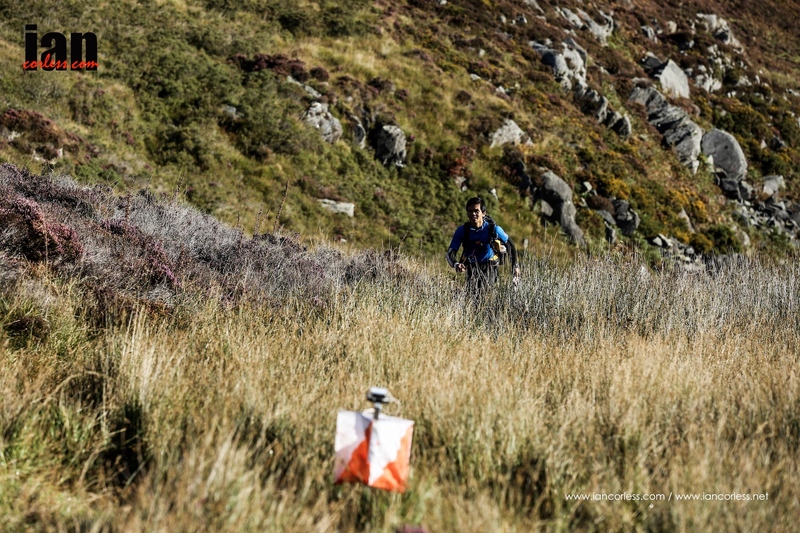 The Rab Mountain Marathon’s approach is designed to be relaxed and less formal and structured than that of the OMM, which will take place next month. 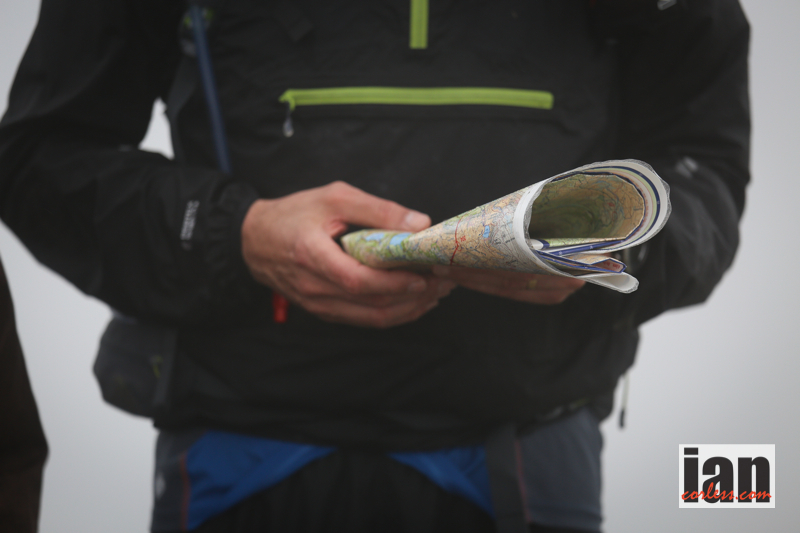 At registration on the Friday evening or Saturday morning, competitors can view a Master Map of the competition area which will give a full overview of the event area being used plus provide details of any out of bounds areas, map corrections etcetera. The event Master Map will not be over-printed with any control points. 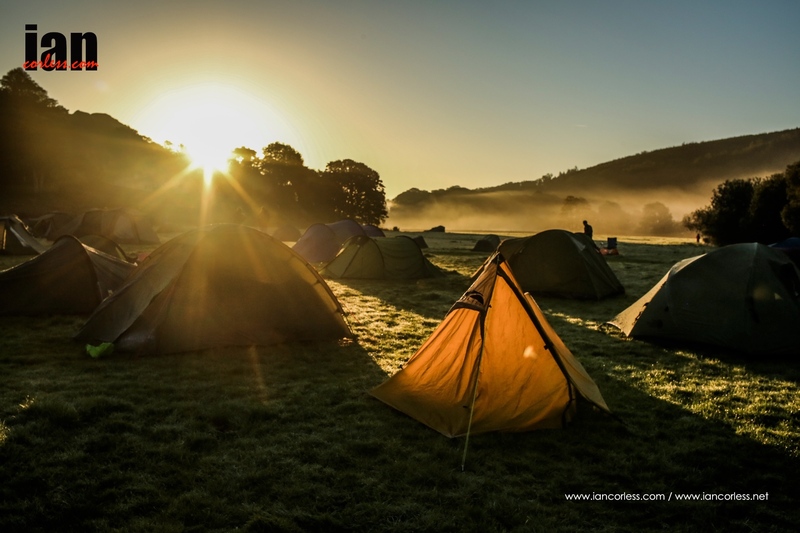 RAB MOUNTAIN MOUNTAIN™ – NEW ORGANISING TEAM FOR 2014! 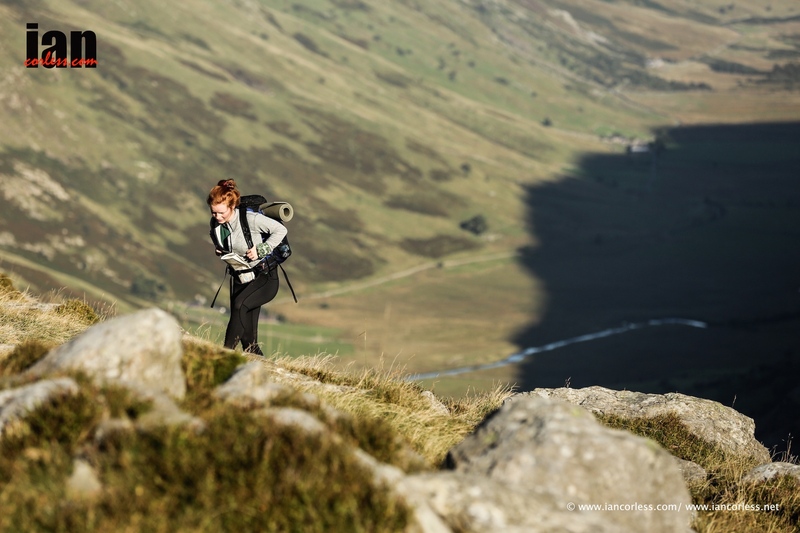 The popular Rab Mountain Marathon™ has new owners after a transfer of ownership by Peak District based Dark and White, to Ourea Events. 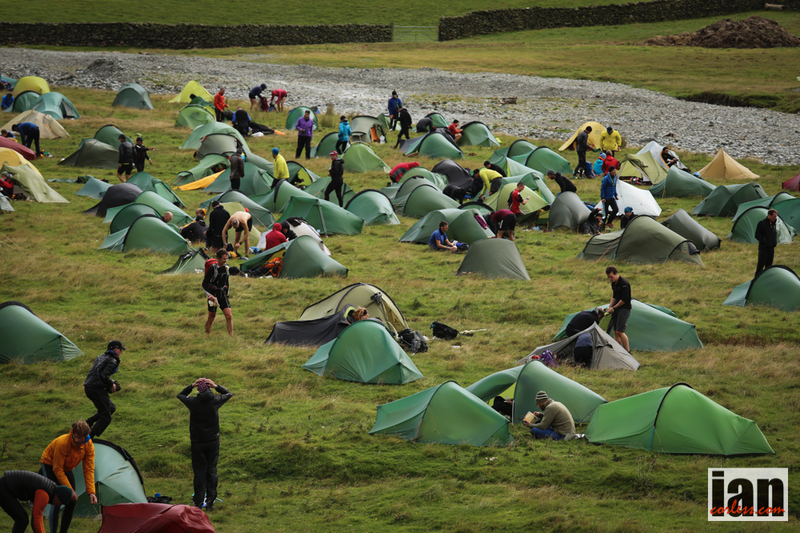 The event is a two-day fell running and navigation challenge for solos and pairs with an overnight camp, which moves to a new location each year. With events like the Dragon’s Back Race™, the Great Lakeland 3Day™ and Marmot Dark Mountains™, Shane Ohly and his team from Ourea Events have been steadily building a reputation for delivering high quality mountain running events in recent years and this move puts the iconic Rab Mountain Marathon™ in safe hands. 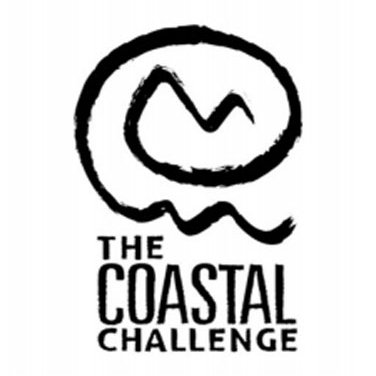 A self confessed mountain marathon addict, Ohly, was clearly delighted with the move, “Since its launch in 2007, the Rab Mountain Marathon™ has proved a firm favourite with the mountain marathon community and we have no intention of changing the event format in any way, which I know is excellent having taken part myself”. The Rab Mountain Marathon™ has a score only format, which minimises the chance of ‘snakes’ of runners all heading to the same control, maximises route choice and offers a more personal mountain marathon experience. Over the years the event has built up a deserved reputation for being relaxed and welcoming with a fun and friendly atmosphere. 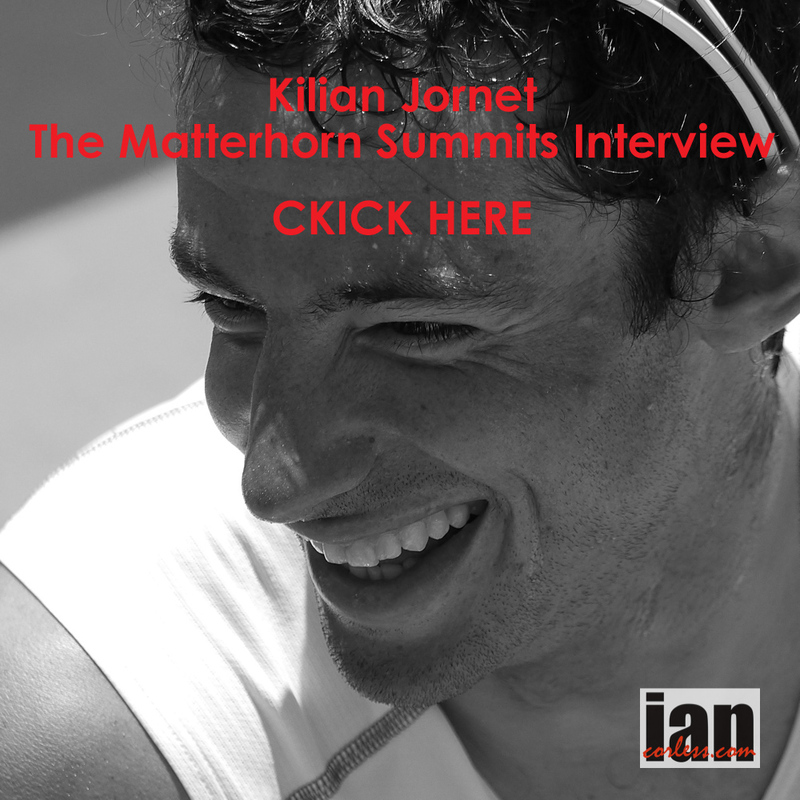 The lack of prescribed start times, the wide spread of prize categories (including Veteran and Super Veteran) and the opportunity for younger competitors (aged 14+) to participate have all helped to cultivate this unique mountain marathon experience. 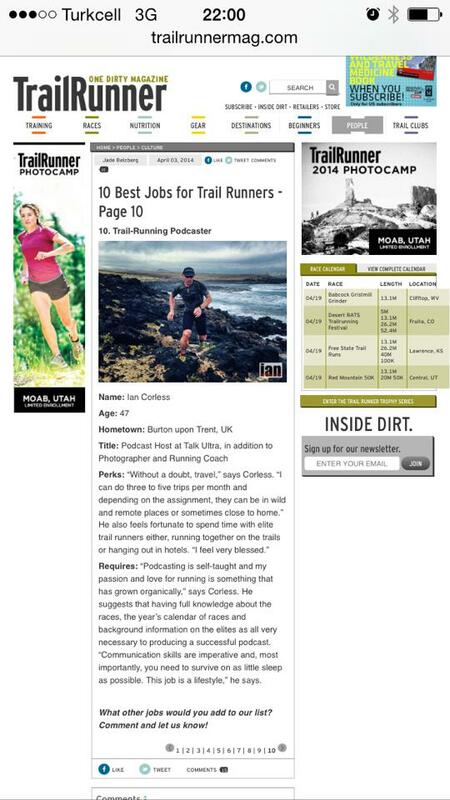 Ohly continued, “The Long Score and Short Score options put the competitors in control of how long they spend out each day, and also provide an almost unlimited challenge for the leading elite runners. It is a great format that Dark and White have devised and I would like to thank Adrian Boyes and his team for all their hard work over the years”. 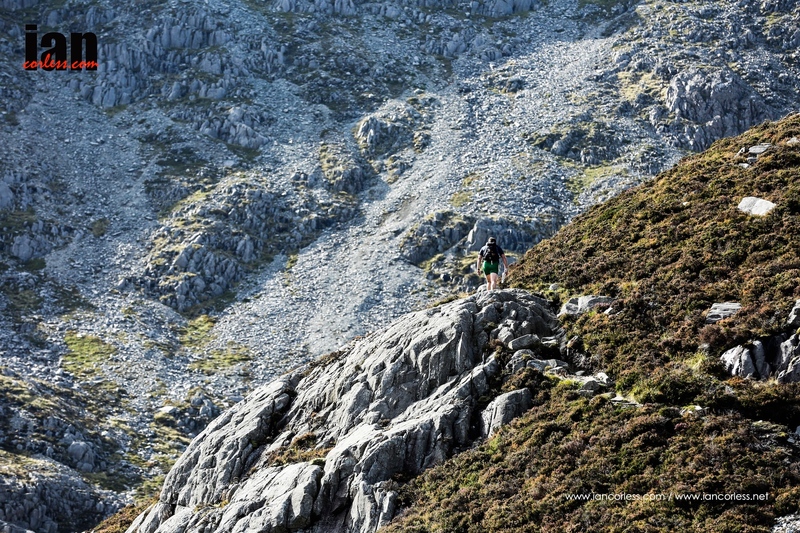 The 8th Rab Mountain Marathon™ will be held on the 27th and 28th September 2014 and entries have opened today.